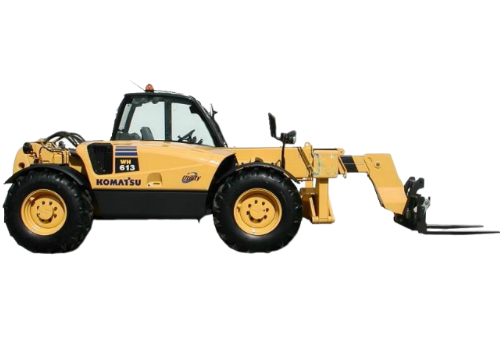 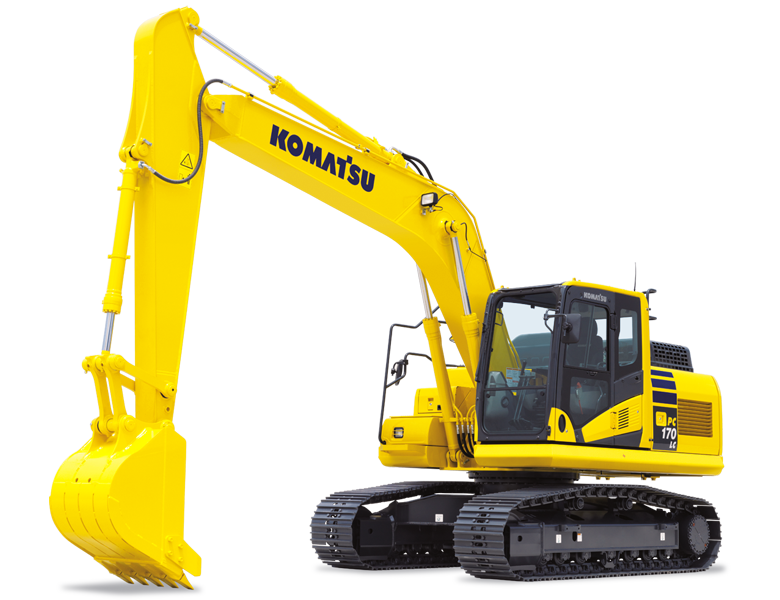 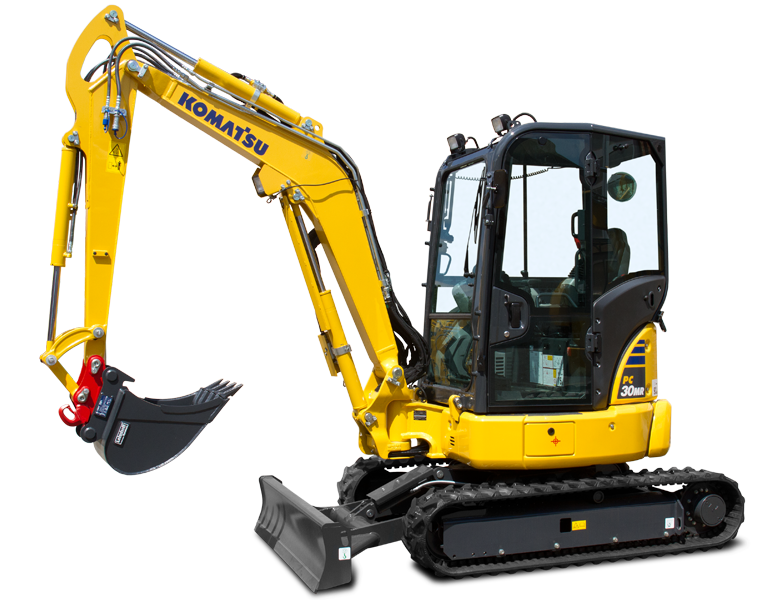 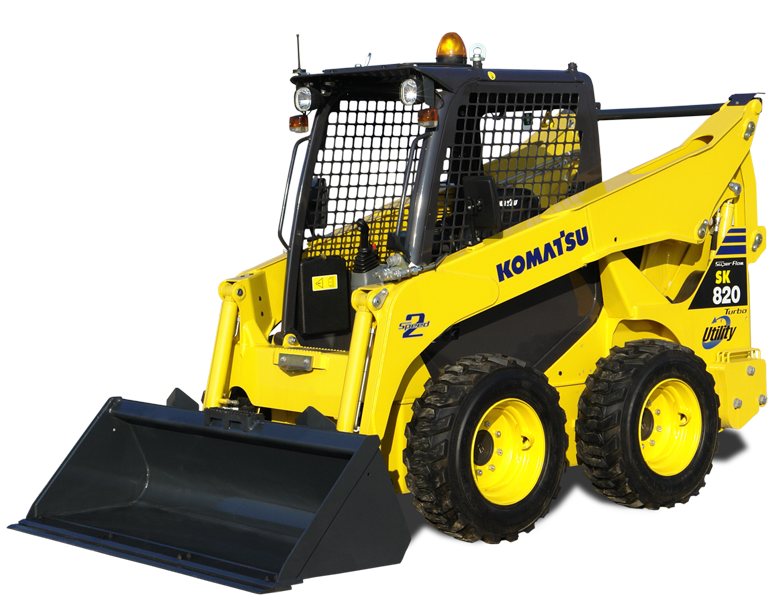 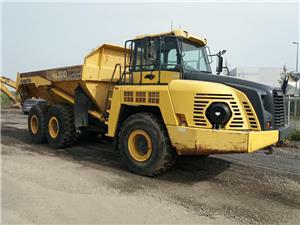 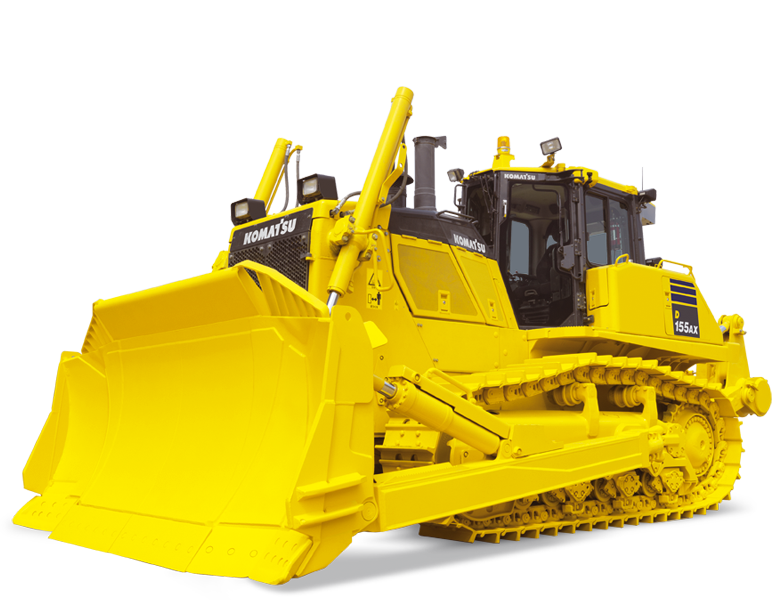 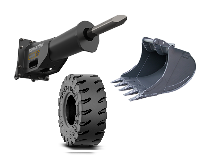 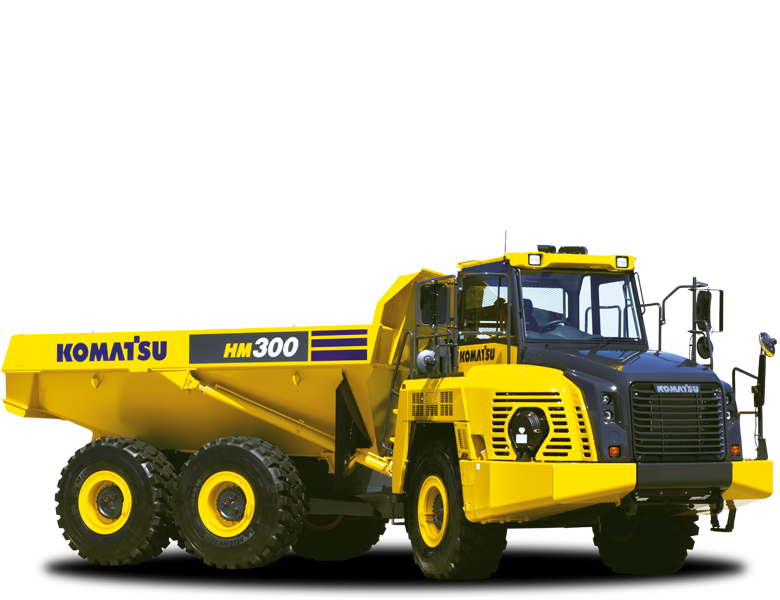 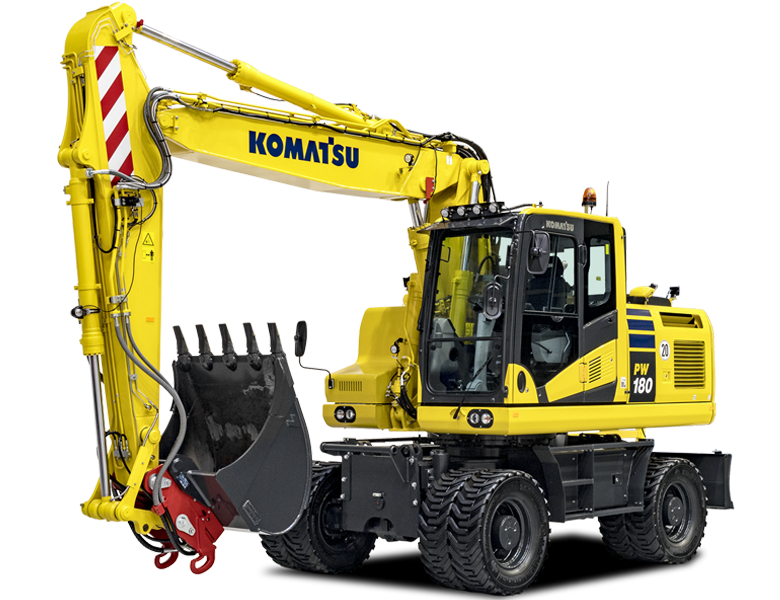 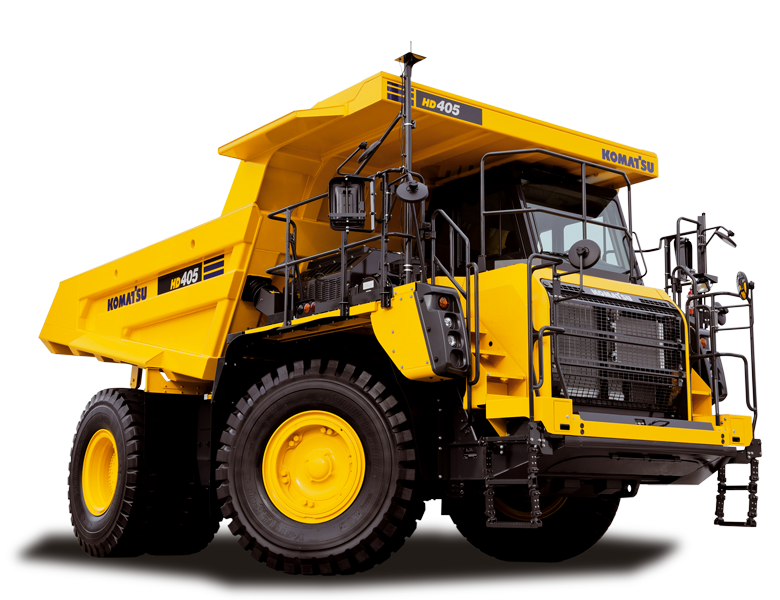 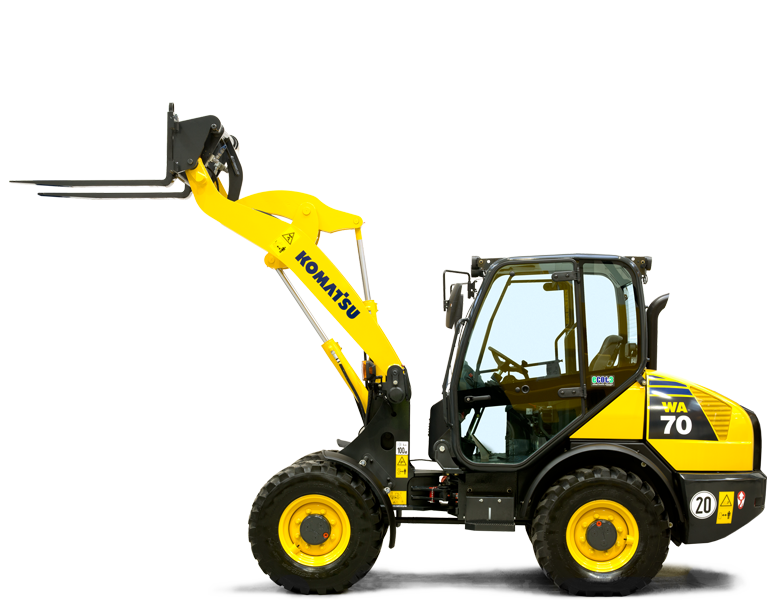 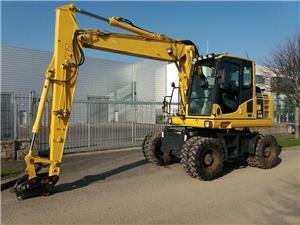 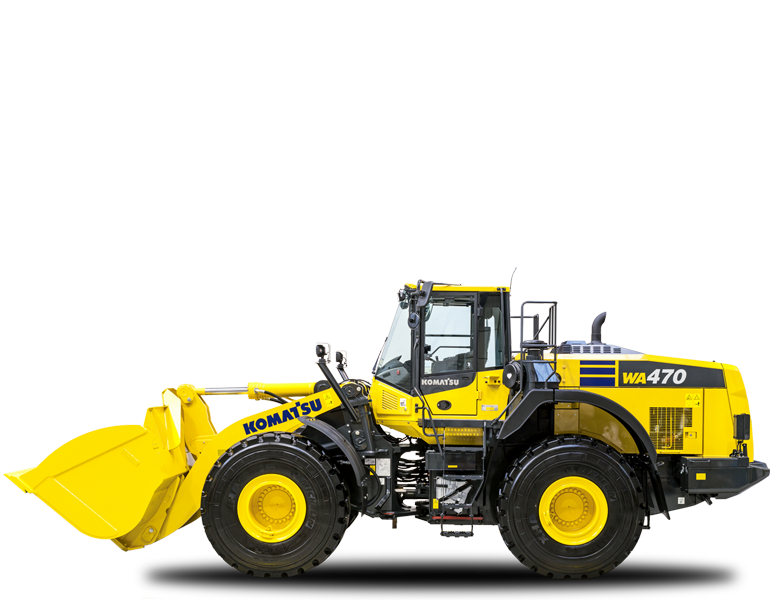 McHale Plant Sales hold very extensive stocks of quality used equipment which it supplies worldwide to its clients. 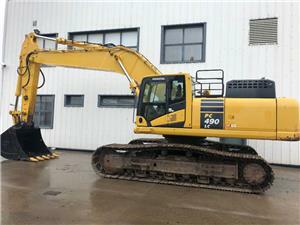 Our buyers are very experienced in sourcing ‘good value’ used equipment.. 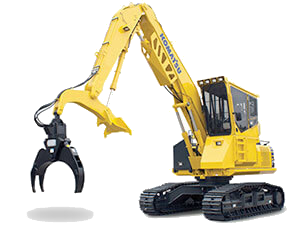 The company purchases used equipment both domestically and internationally through an established network of contacts with end-users and machinery suppliers. 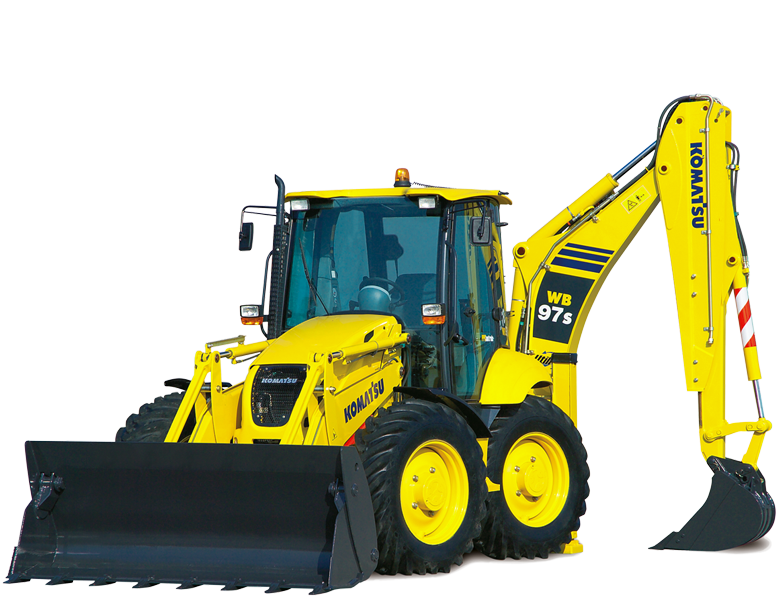 It provides its used equipment customers (both buyers and sellers) with a professional and consistent service which ensures much repeat business. 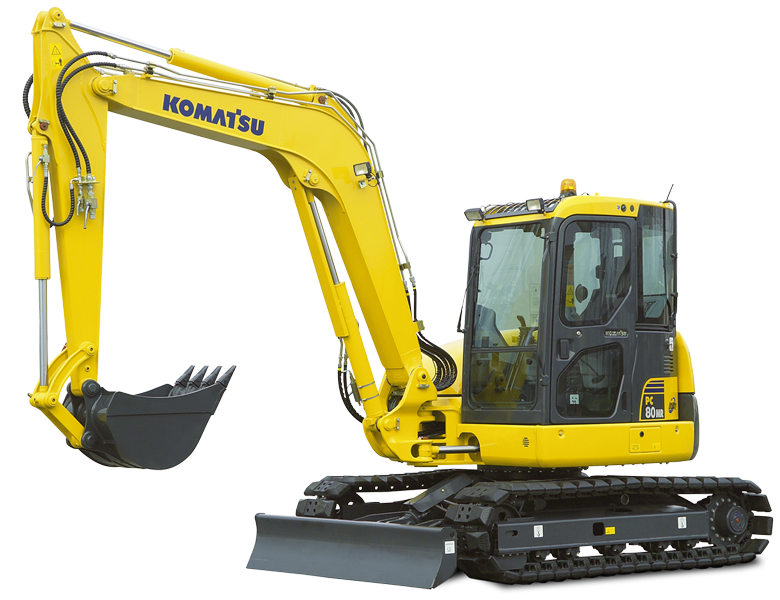 Please browse our current stocks.